A roof collapse is an unexpected nightmare that can happen at any time. Although a roof collapse can happen at any time in the year, it is most likely to happen during heavy rain or heavy snowfall. To prevent such a disaster and to make sure your roof is strong enough to withstand the elements, you can get the help of trusted roofing services. San Antonio offers a number of reputable companies that can help give your roofing a new life. The buildup of snow on your roof, along with rain and sleet, can ultimately lead to collapse. Flat roofs are more at risk of collapse than slanting roofs since they tend to accumulate more snow or rain. 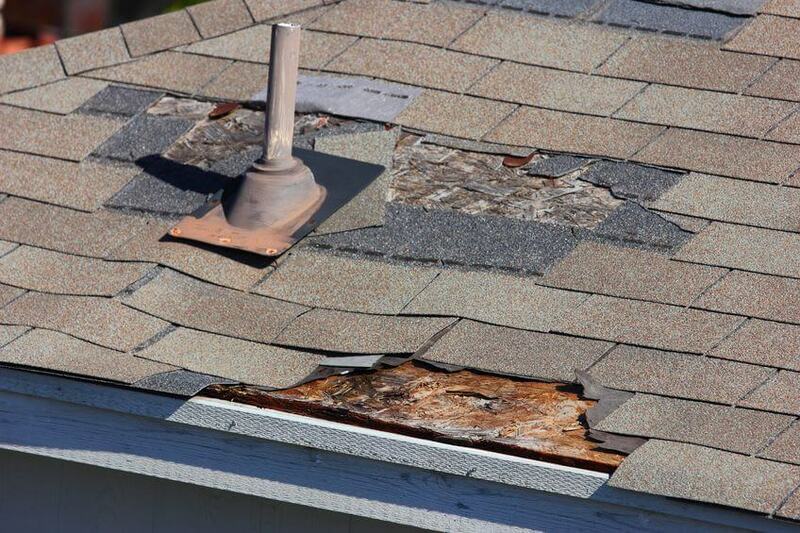 However, such unexpected disasters can be avoided by following some basic roofing tips. San Antonio roofing contractors are adept at handling leaking or damaged roofs and can restore them to their former glory before they collapse. In case of any roof concerns, contact your San Antonio roofers for consultation and solutions to all roofing problems.